An animal rescue centre is looking for more volunteers as it prepares for the annual influx of unwanted pets after Christmas. If you missed them on Good Morning Britain, here's Britain's Got Talent's Ashleigh Butler showing off new performing partner Sully. He'll be joining her in panto this Christmas after Pudsey died during the summer. Sully knows he has big paws to fill - but Ashleigh, from Wellinghborough, is confident he's up to the job! A man has died following a crash on the A45 near Wellingborough in Northamptonshire. The 37-year-old victim was in a car with crashed into road barrier before hitting a tree. Police say they don't know was caused the accident and are appealing for witnesses. The incident at 10.30pm on Monday 21 August involved a red Citroen C8 travelling eastbound. After hitting a nearside road barrier, the car crossed the slip road from Wellingborough before hitting a tree in a lay-by. 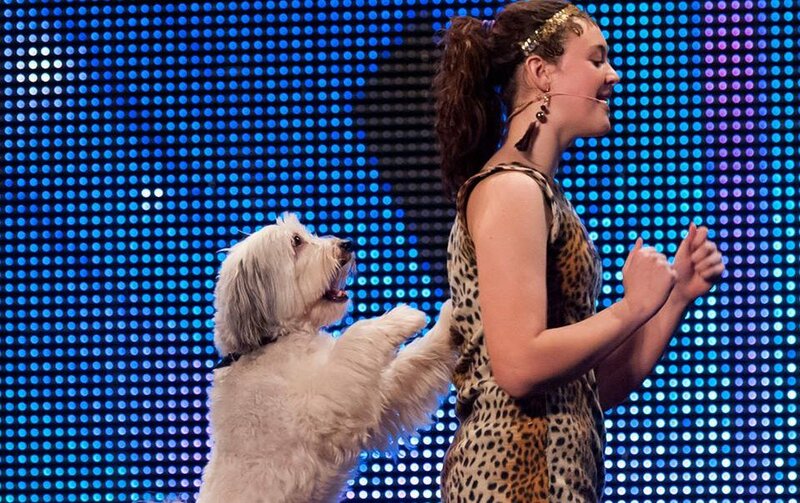 Britain's Got Talent has revealed that the winner of the 2012 show - Pudsey - has died. Pudsey the dog and his owner Ashleigh from Wellingborough won the nation's hearts after their win. After the show Pudsey starred in his own film, and appeared on TV and in theatres across the country. A man has been arrested by Northamptonshire Police in connection with the shooting of a 16-year-old boy in Wellingborough. Alain Mbuku (21), from Bedford, was arrested on Wednesday in Bedford and was remanded in custody until 28 July when he will appear at Northampton Crown Court. 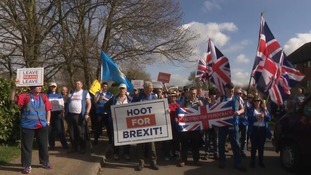 A Northamptonshire Police spokesman said: "He has been charged with possession of a firearm with intent to endanger life and failing to surrender into police custody." Northamptonshire police say they're growing 'increasingly concerned' for the welfare of a woman who has been missing since Thursday 20th April. Anyone who has seen Zoe should contact police on 101. A barber shop in Northampton has been told to stop handing out free beer to customers - because it doesn't have an alcohol licence. The local council say the owners of the Quarters Barber Shop will need to apply for a licence because drinks are only offered to paying customers, which means they are part of a transaction. "I've seen a lot of barber shops doing it, so I had the same idea when I opened my own shop - to get a free beer when you have a haircut or a shave. "Not many people have it, but it's just good because it goes with a gentleman's look - a beer and a haircut and a shave. "It's sad really, because it's not hurting anybody." People in Wellingborough are raising money for a baby boy who is fighting a rare form of childhood cancer. Two men in their 70s were assaulted in a pub in Wellingborough on New Year's Day following a row over a game of pool. Two men were playing on the pool table in the Volunteer pub on Midland Road at around 2pm, when they were questioned about their conduct. One of the men then lost his temper and snapped the cue in half, before attacking the two victims. One of the victims suffered a cut to his forehead and a black eye, and both were left shaken. One of the attackers is described as white, around 30 years old, 6ft 3ins tall and of slim build while the other is described as white, around 30 years of age, about 5ft 9ins tall and of average build.